I’ve already started listening to Christmas albums and the decorations are slowly going up everywhere. I’m totally in the mood! When I walked into the Babbleboxx holiday preview event, I was so excited to see the entire venue was decorated in a Winter White theme by Christmas Central. It truly felt so magical as I walked around and checked out all the holiday products with bubbly in hand from Cinzano Prosecco, of course. I mean what’s a party without?! 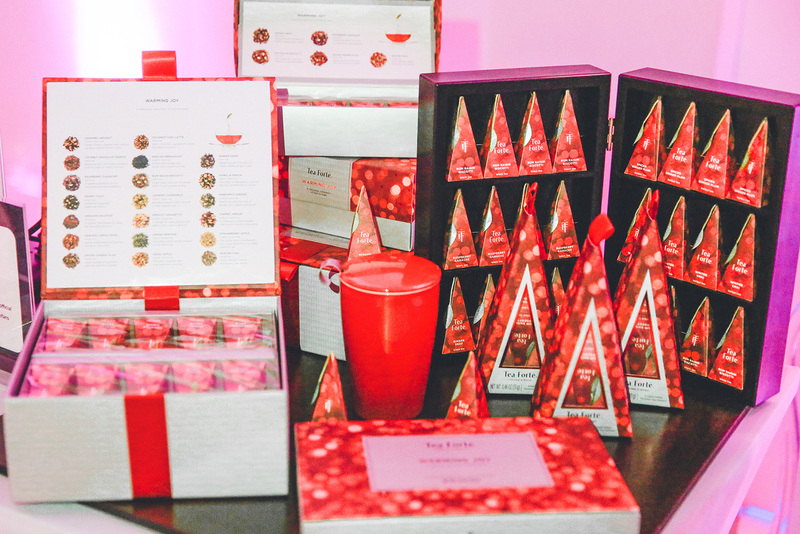 So, without further ado… holiday picks from the Babbleboxx event below! Who doesn’t love lush eyelashes and fuller brows? 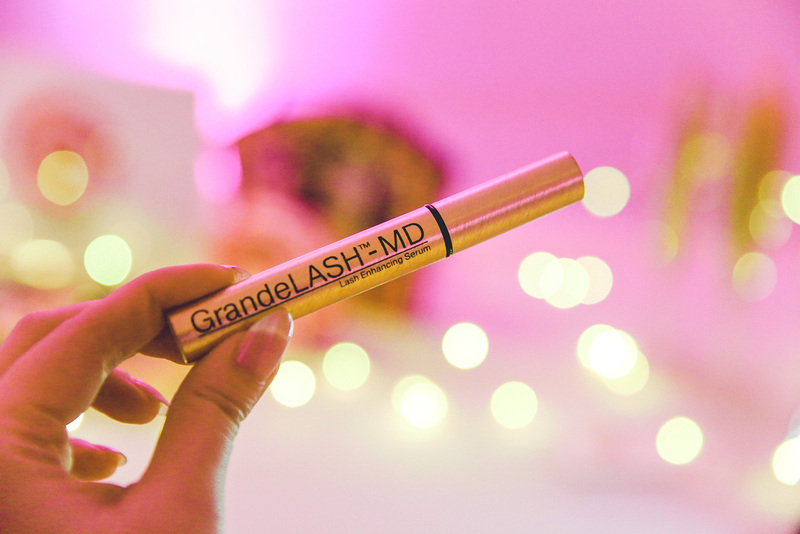 GrandeLASH-MD – This highly effective serum is what Grande Cosmetics is well-known for. It’s a lash serum that helps promote longer and thicker lash hairs with noticeable results in a month. 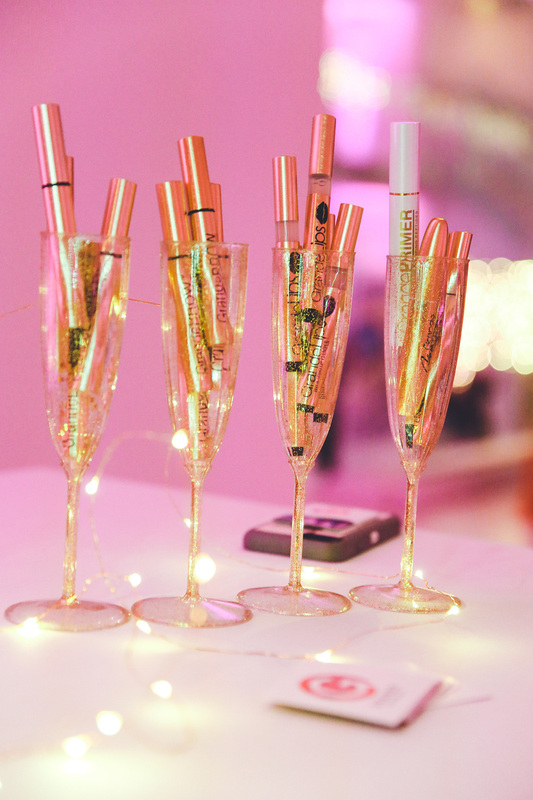 Due to the lash cycle you can see the full benefits in three months. 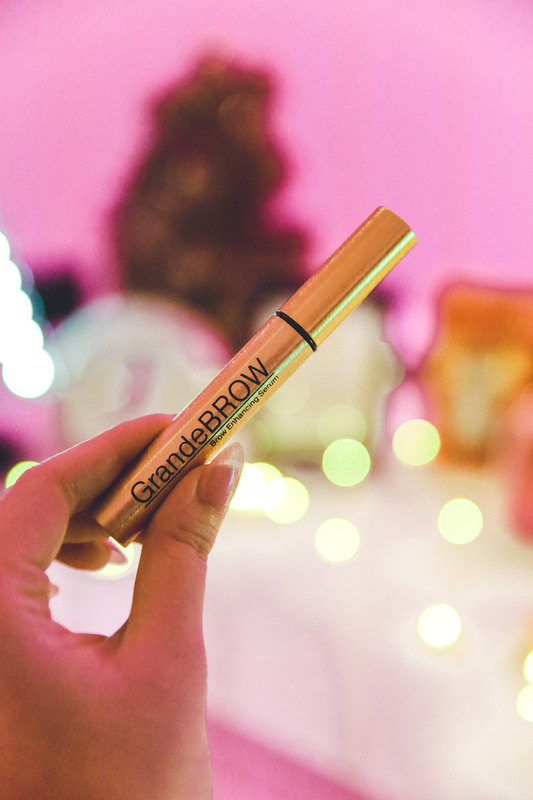 GrandeBROW – This serum takes the same technology and applies it to brow hairs. Your brows are said to end up bolder and fuller with consistent usage. 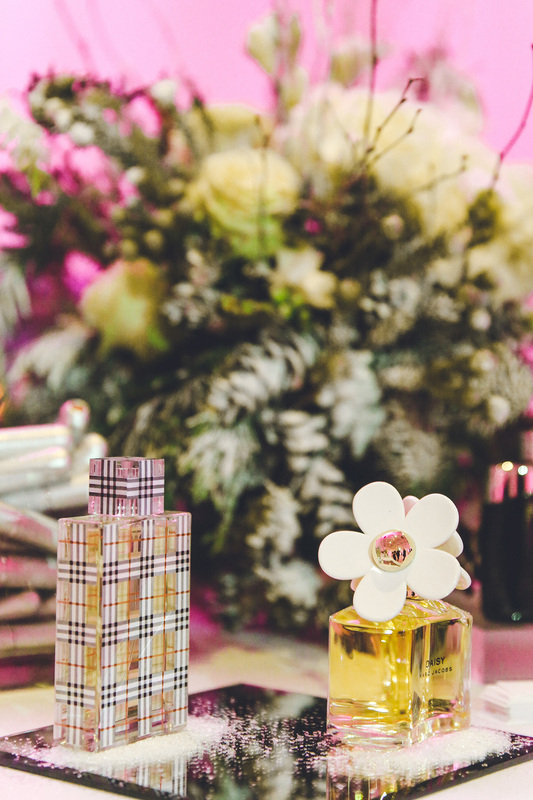 With over 150 retail locations and an online site, it’s the best place to indulge in fragrances for him and her. I got to try some new-to-me scents at the event and I must say, I fell in love with Gucci’s Bamboo. 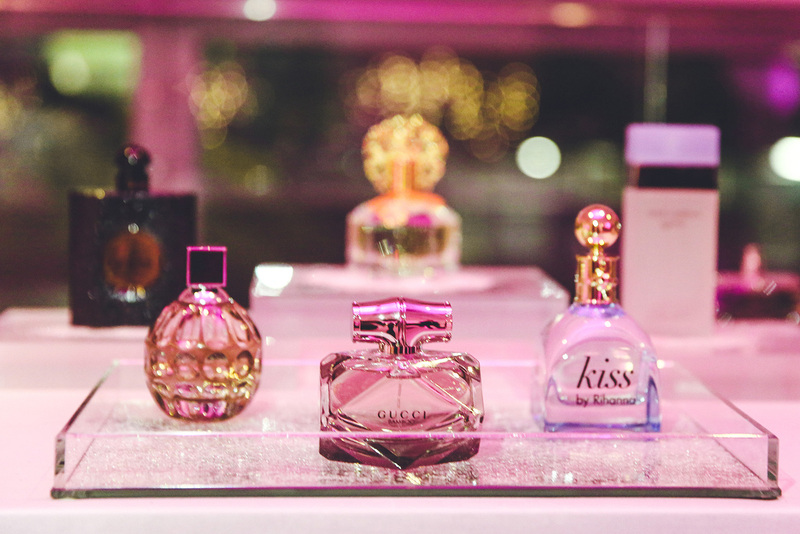 There are always favorites like Lancome La Vie Est Belle as well as Dolce and Gabbana Light Blue. Whether you are re-upping favorite scents or looking for something new, it’s pretty convenient to head to a specialty shop like Perfumania. Plus, with so many retail locations, its a great spot to dip in and pick up a last minute present. Full inventory this way, http://www.perfumania.com. Black Friday: 5 for $20 body mists in your favorite fragrance HERE. This year I’ve started to really enjoy tea drinking. I love discovering new flavors, investing in teaware and sharing the enthusiasm. Holiday Warming Joy Collection – At the event I got to try a few of the flavors in this selection. The herbal and black tea collection include – Ginger Snap, Raspberry Ganache, Spiced Ginger Plum, Winter Chai Tea and Rum Raisin Biscotti — with the last as my fave. It’s all SO perfect for cozy days. 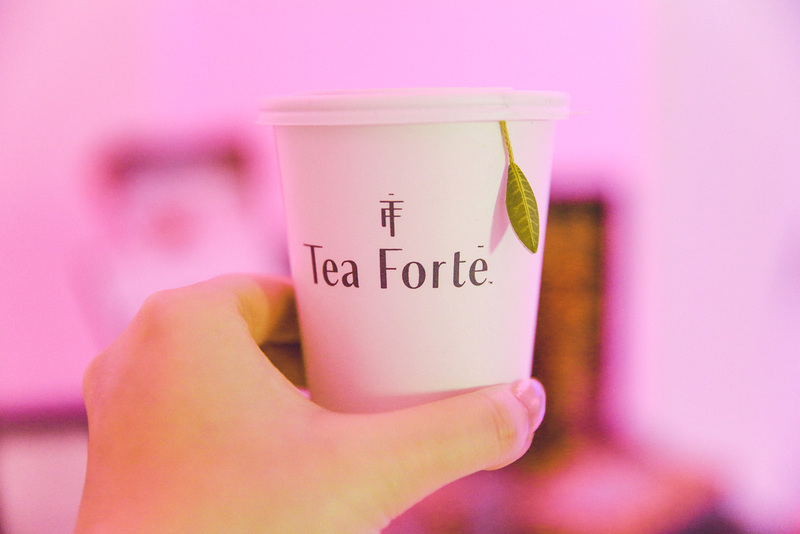 The teas are available in different holiday gift packaging and sizes with the Petite Tea Tree as the cutest! Any beauty person will know this brand for their amazing anti-aging products, my mom included. It’s because they work and very well at that. 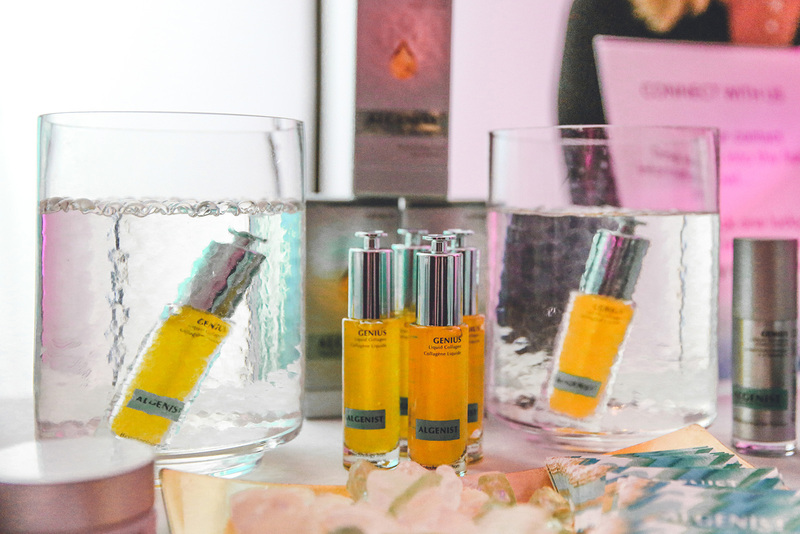 GENIUS Liquid Collagen – The latest product launch is a plant-based collagen elixir that will propel your skincare regiment to a new level. The microalgae oil helps restore the elasticity and bounce back to your skin. There’s over 13,000 microalgae beads in a single bottle! You can feel and see results in ten days. Since collagen starts breaking down in your 20s, its never too early to start. I’m all about preventive skincare. Last but not least, here’s an ancestry test! I’ve been hearing about this service so much lately. 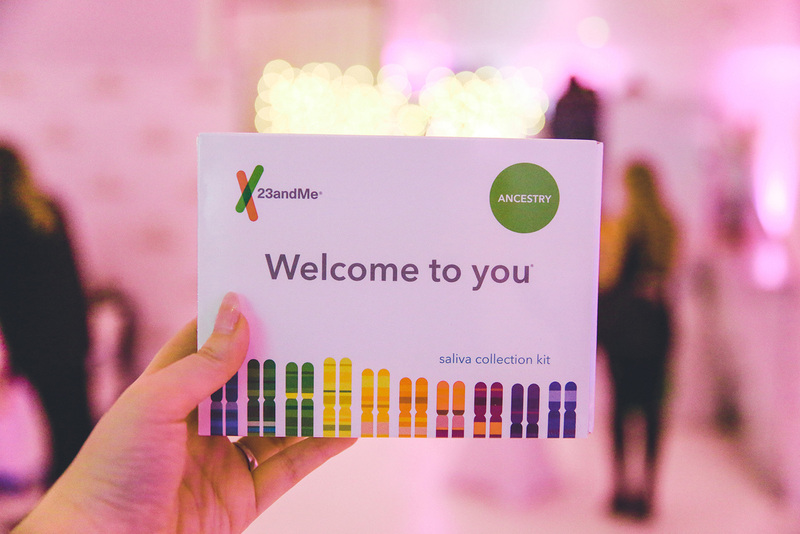 They offer two kinds of tests: Ancestry and a Health + Ancestry one. You can receive genetic information from your family tree and beyond. All it takes is saliva sample sent in and you get your results in 6-8 weeks. Plus, it’s great for anyone with a generally curious mind. What else are you excited for this holiday?